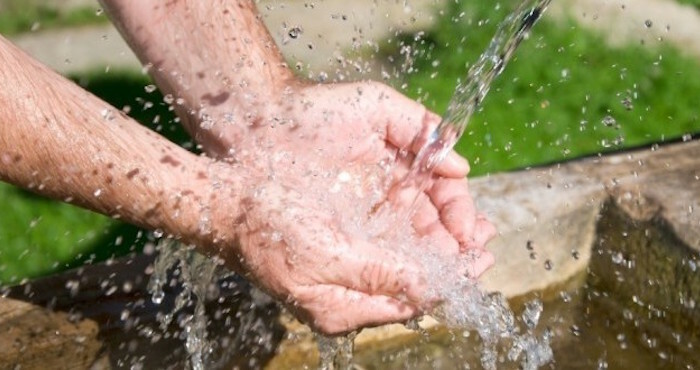 There has been a fairly significant drought in Zambia recently, causing some of the wells at Macha Hospital in Zambia (run by the BIC) to go dry and significantly impacting the water supply for the hospital and schools. 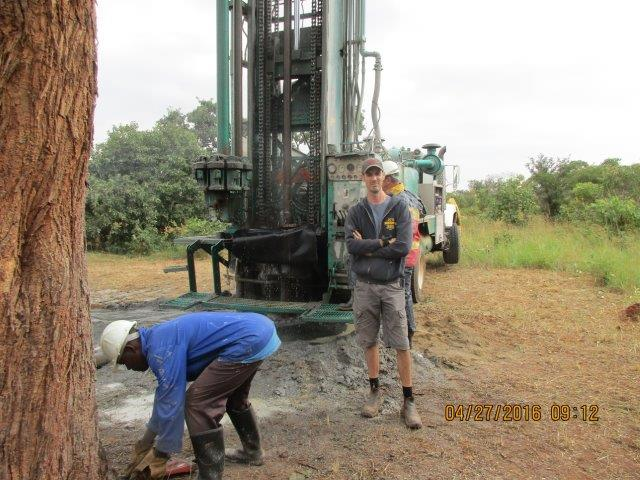 My brother Keith Cober (of Ontario) was recently there helping Jamie Sanfilippo and local well-drillers with drilling new deeper wells and restoring water supplies. Initial reports received so far is that two new wells have found water. 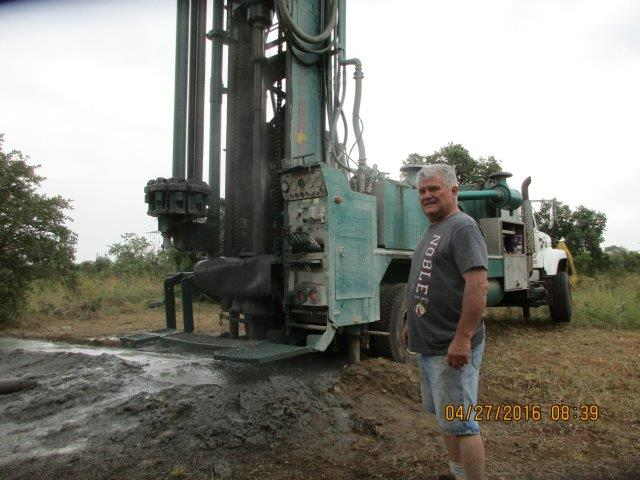 Please pray for rain and continued success with the well drilling and with getting the new wells outfitted with pumps and connected to the hospital and schools water system so the water supply may be restored.